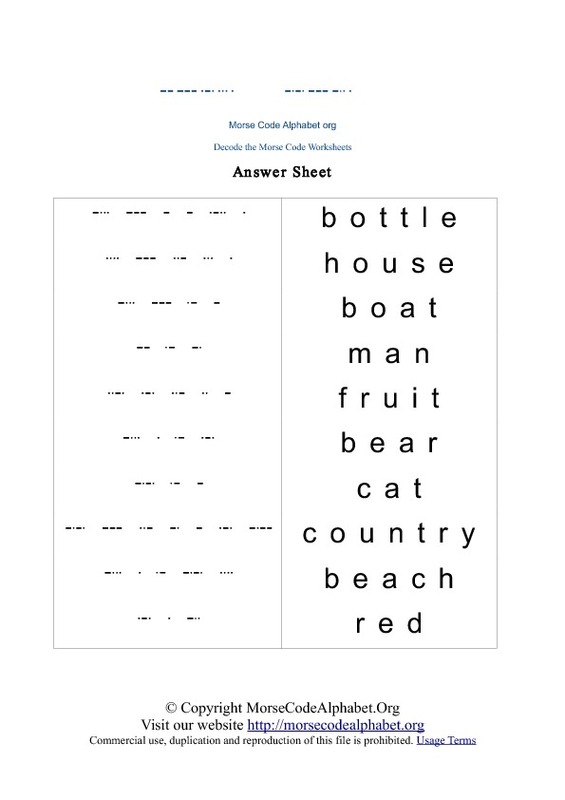 Morse Code Characters in HTML format. You can copy the characters below. The 3 columns contain the Alphabet Character in English, The Telephony / Phonetic Alphabets ( Alpha, Bravo, Charlie, Delta ) and actual Morse Code in the final column. B BRAVO _ . . .
C CHARLIE _ . _ . D DELTA _ . .
F FOXTROT . . _ .
G GOLF _ _ .
H HOTEL . . . .
L LIMA . _ . .
P PAPA . _ _ .
R ROMEO . _ . S SIERRA . . .
Z ZULU _ _ . .